We offer consulting and technical solutions, with focus on Progress OpenEdge. Since 1992 we are successful in the German and international market. We do consulting and technical services for a wide variety of business types, e.g. 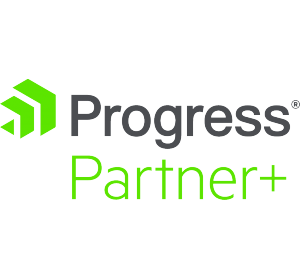 Progress software partner, logistic companies, trade houses, producing and consulting companies and hospital chains, construction market chains and so on. Since 1992, IAP GmbH has been a reliable partner providing assistance in all matters relating to consulting and technical solutions. 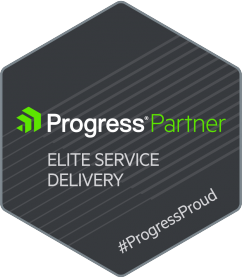 The main focus of our work is, of course, the customisation of OpenEdge, a program developed by Progress, and we have now become one of Progress’s leading European partners. We provide services for the IT field such as software development as well being an expert partner for consultation services in this and other sectors. Renowned software companies, logistics providers, shipyards, chains of clinics, chains of DIY stores, manufacturers such as textiles producers and many others now rely on our services. Over 40 employees provide you with tailor-made solutions instead of rigid standard products which have to be adapted at great cost. We put our clients and their wishes first, implementing their requirements perfectly and using the latest technological advances. Only by working in this way have we developed long-term customer relationships with satisfied partners who have therefore remained loyal to us for several decades. This is our proudest claim. We naturally also think outside the box and recommend exciting innovations which could be of use to our customers. We would be delighted for you to put our performance to the test. Why not let us take a look at your present situation and suggest appropriate measures. The first consultation is, of course, free of charge and free of any obligation! So please get in touch.